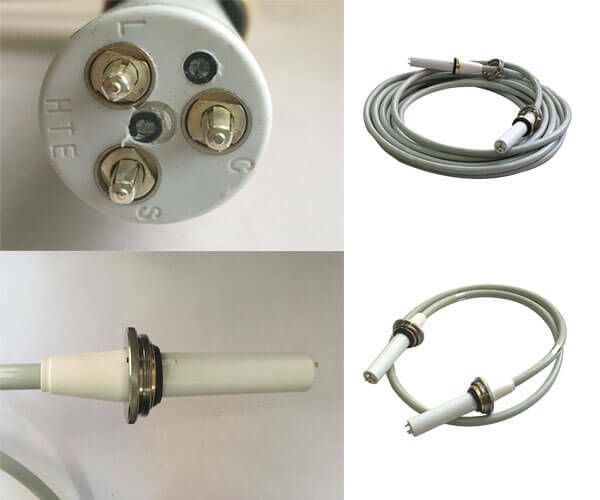 Home › Blog › X machine with high voltage cable connectors? 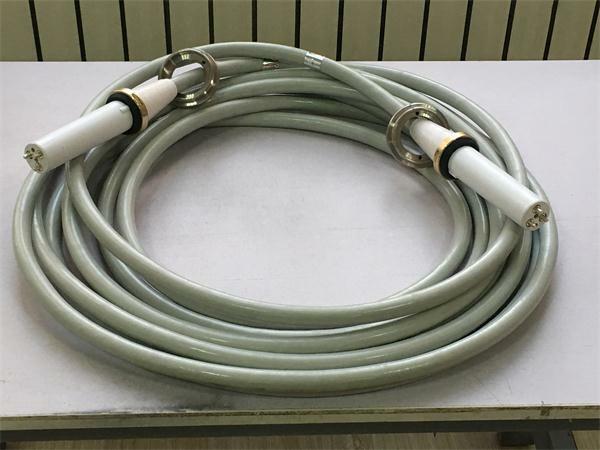 X ray high voltage cable that is used for high voltage cable connectors X machine, high voltage cable connectors is an important part of the X machine, can be used for large and medium sized medical and industrial use X machine, high voltage generator through the high voltage cable connectors high voltage transmission to the tube poles, to release X ray tube, which is the only source of X optical film. Newheek is X machines and parts of the professional manufacturers, production and sales of X machine, we also provide high voltage cable connectors for professional customers, for high voltage cable connectors length type can be customized, high voltage cable connectors head we have straight head and elbow, high voltage cable connectors length is generally 2-20 meters, divided into 90KV and 75KV two.